It was brought to my attention tonight that there was a misunderstanding on my part as to where the sub varsity teams are suppose to play tomorrow. JV WHITE will play IN WACO and JV Maroon will play at RRHS. JV white report to school at 10 am to hit in tunnels. 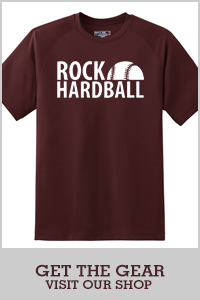 JV Maroon arrive at 1130 at RRHS. I sincerely apologize for this mistake. Please be prepared for the adjustments.